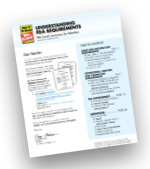 Summarized requirements of retailers from multiple sources, including the Tobacco Control Act (Federal Law), FDA guidance on compliance with regulations and Tobacco Retailer Training Programs. a condensed set of descriptive bullets outlining what's required of retailers. 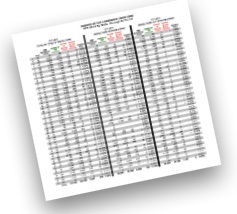 An analysis of publicly available FDA enforcement data providing a year-by-year overview since FFY 2011 and a state-by-state report for the current FFY. 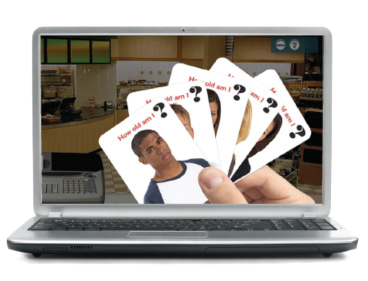 Award-winning employee training that’s highly interactive, with gaming, role-playing and customer-cashier scenarios. Designed to provide practice from a behind-the-counter perspective. Includes FDA content and state law specifics. End of training test and opportunity to earn a Certificate of Completion. Manager and Refresher Training Courses also available. A recommended template to create a written company policy. 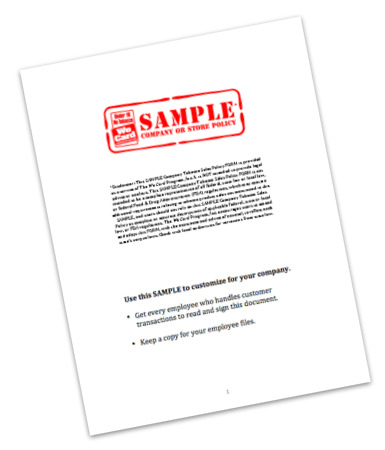 Customize this template and get your employees to read & sign the Acknowledgement. Keep the signed Acknowledgement in their employee file. 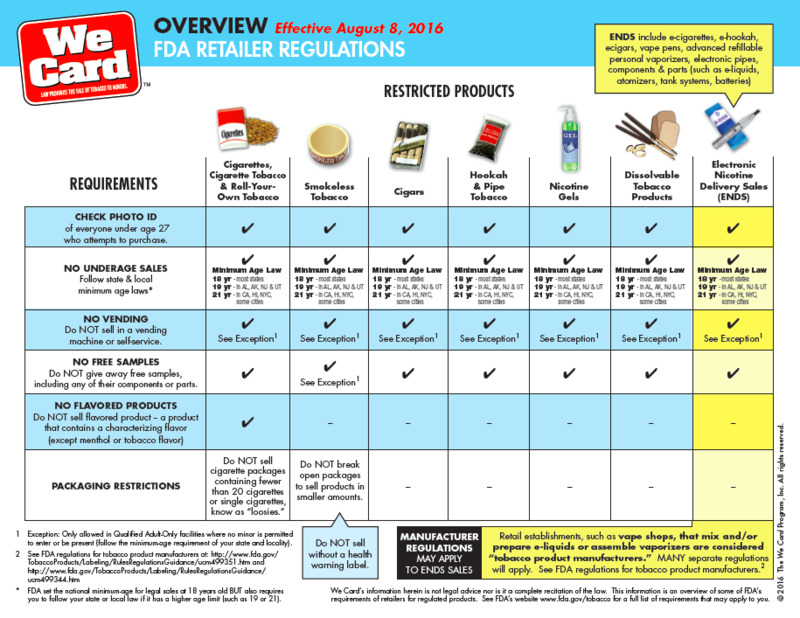 An overview of FDA's requirements of retailers summarizing FDA's regulated products and the steps retailers must take to prevent illegal sales to minors (such as asking for ID of under 27 year old customers, deny sales to minors) -- includes newly "deemed" tobacco products such as cigars, e-cigarettes, vaping products, hookah and pipe tobacco -- effective regulations as of Aug. 8, 2016. If you sell cigars individually without packaging. Alert: Court injunction puts this requirement and Aug. 10, 2018 deadline on hold. 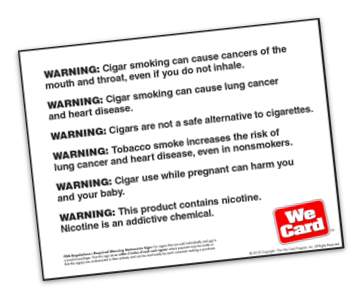 Be prepared, Download We Card’s sign as a PDF. Register now and get FREE access to the We Card Resource Center. Your password has been updated, and you've been logged into the Resource Center. 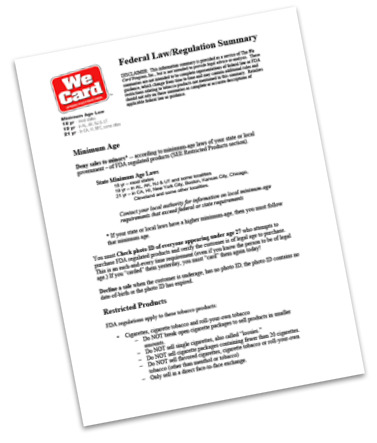 Thank you for registering with We Card. You've been logged into the Resource Center.